A simple way I like to think about it is the head section is used by the browser and search engines, where the content of the body is what the user of the browser will see and interact with. 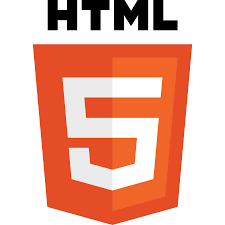 HTML has hundreds of tags, the vast majority of which you will probably never use, however here are a few you should get really familiar with. Of course you have full range to look at all the tag definitions here. Next we will create a simple about me page, utilizing git in the process! So if you aren’t familiar with git you should start here. Also don’t forget if you haven’t already subscribe to my blog via email to get real-time updates on whenever I post! Be sure to leave comments below they are greatly appreciated!